Our preschool leader is Christine Hooks, she has worked at Little Rays since March 2007. Christine has a Level 5 in Childcare, Learning and Development and pediatric first aid. Christine is also our designated child protection officer in the preschool . 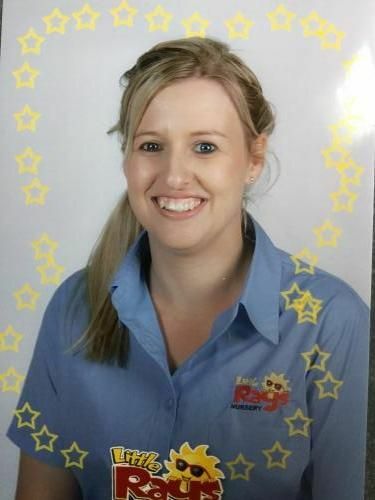 Our preschool assistant is Anne Breen who has worked at Little Rays since June 2007. Anne has BTEC Level 3 in Childcare and Education.